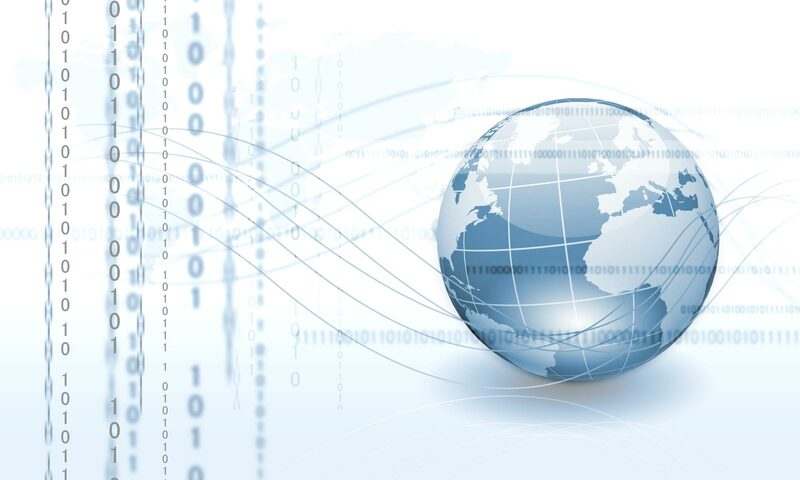 "Obtain everything from a single source"
Powerful machines for every application. Join the diversity of standard and individual equipment and find your solutions. 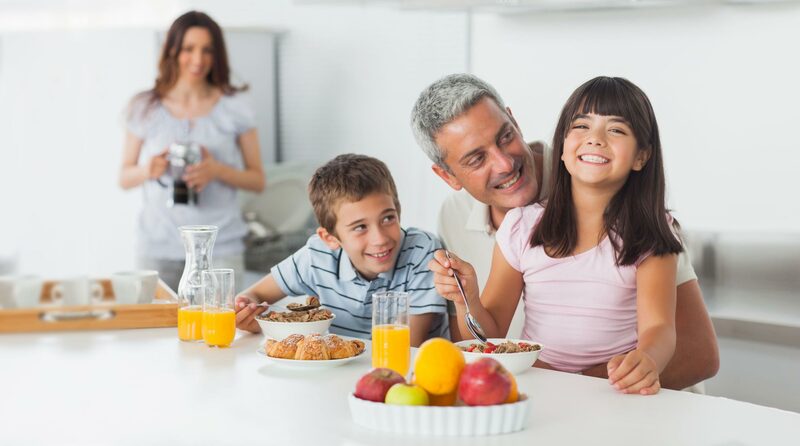 Customer satisfaction is our main goal. 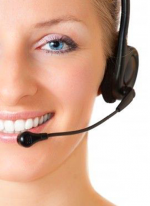 A motivated and reliable team is always available to our customers. Extraordinary service performance. 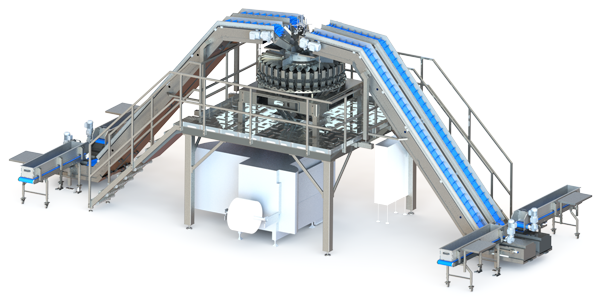 We offer you all components needed for complete packaging lines as well as reliable project realization. Roadshows. Exhibitions. Fairs and friendly meets & greets in depend on weighing. 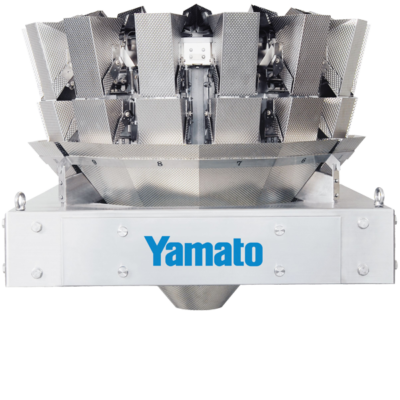 Yamato Scale is an established manufacturer of multihead weighing systems for the Food and Non-Food industry. 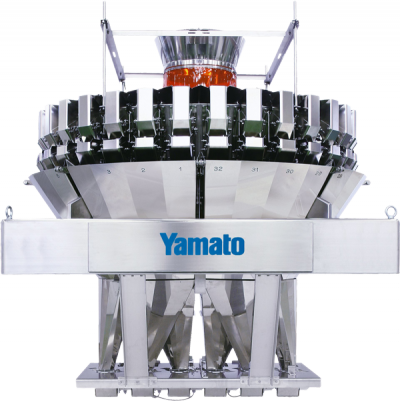 In addition to multihead weighers, computer combination weighers and checkweighers, Yamato is also specialized in offering reliable complete packaging solutions. Whether your product is Confectionery, Snacks, Bakery, Cereals, Nuts, IQF, Fresh Produce, Meat, Fish, Mixed Products or Non-Food applications for Chemical and Pharmaceutical Products, Yamato has the latest technology to develop your individual weighing and packaging line solutions. Visit our Home Page and find the best solution for your weighing and packaging process.